I just got the Fashion Stylist Certificate at FIT, here in New York. I would love to enjoy the warmth and make some pictures for my portfolio, if you wanted work in collaboration, please contact me. This editorial bellow is about boyish or tomboy style. It might be elegant and with tailoring clothes. I am thinking about really use men wardrobe to make it more interesting. The season is fall 2016. 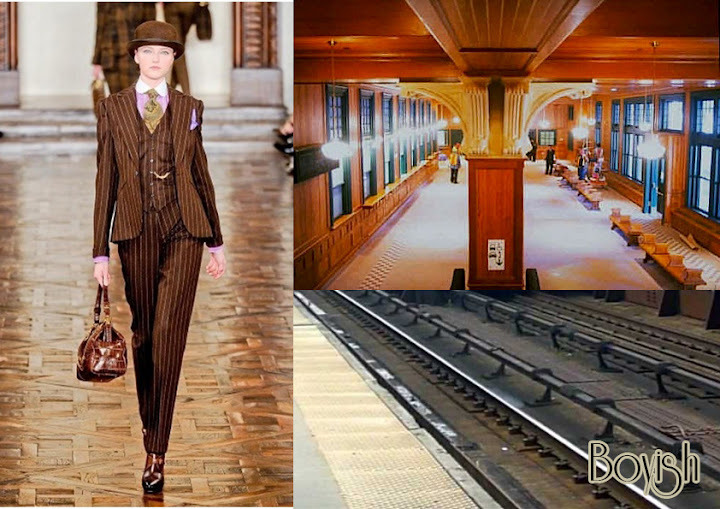 We are going to shoot it in 125th Street commuter train station, in Harlem, built in 1897, still with its original dark wood.